Let's take a look at how the common Caucasian diet can help you live longer. 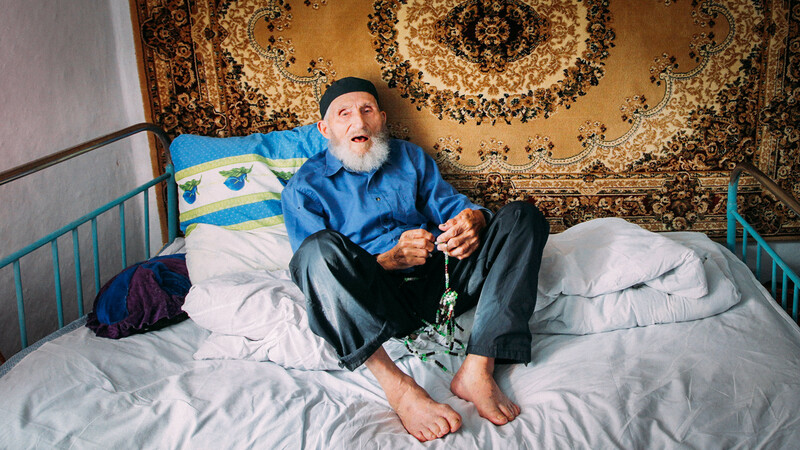 The Caucasus region is known for having many people who live to be 100 years and more. One of the most well-known among this group was Magomed Labazanov, a resident of Dagestan, who died in 2012 at the age of 122. While the average life expectancy of ethnic Russians is about 72 years, the Caucasian republics (Ingushetia, Dagestan, Kabardino-Balkaria, etc.) have a much higher figure. People in Ingushetia, for example, easily live up to 80 years, according to official statistics (2017). That's why we think it's worth learning their secrets how to stay active and cheerful as long as possible. Here is our list of ideas and products for living a longer, healthier and happier life. People in this region have raised cows and goats for many centuries, so milk and sour-milk products are a part of their daily diet. They drink milk - fresh, boiled and sour. They add honey to the milk to make a delicious drink, but their main secret is the sour-milk products that they make with the help of special ferments: ayran, matzoni, narine. Supposedly, this helps to foster a healthy microflora in the intestine, and reduce the risk of cancer. 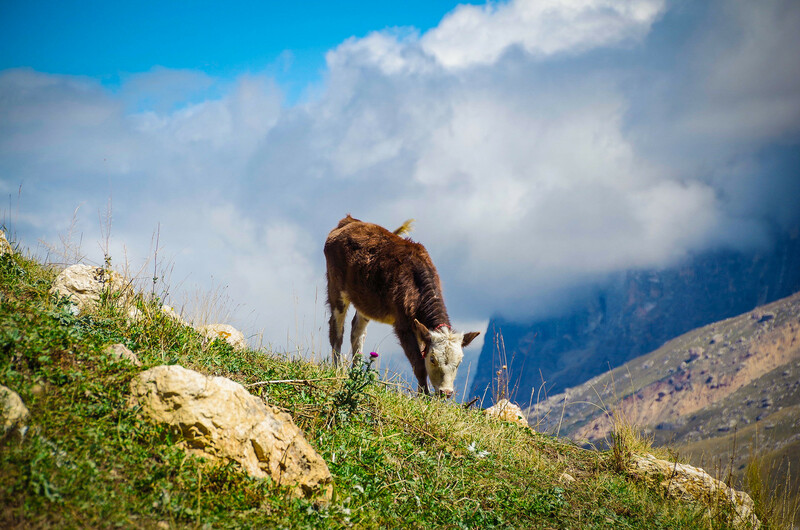 People in the Caucasus region don't make as many types of cheese as the French, but they are equally proud of them. 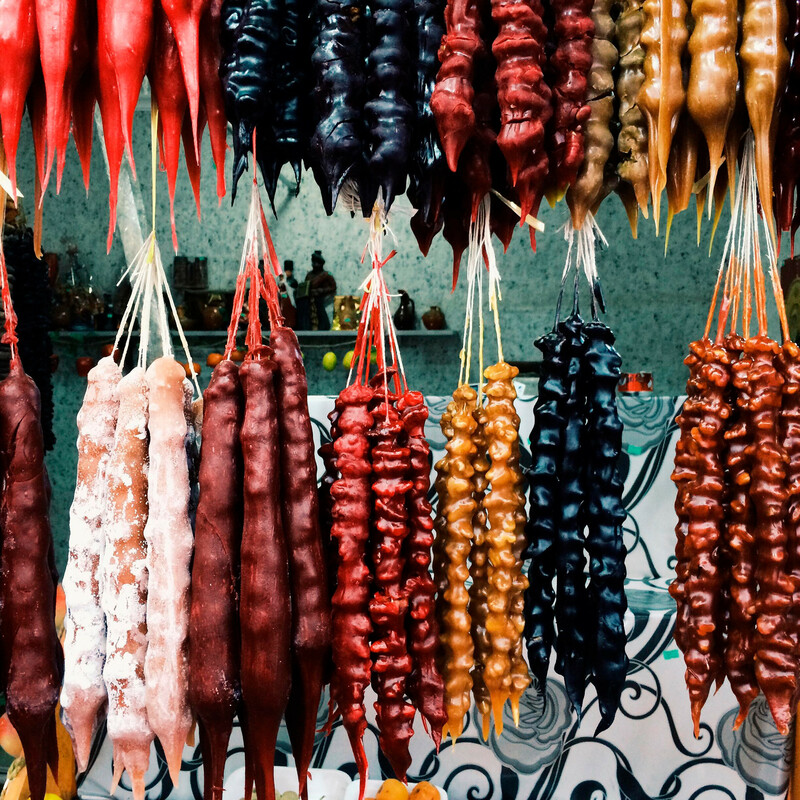 The most famous are the salted suluguni and adygei cheese. Sour-milk cheese can be mixed with adjika, leaves of mint and coriander. What’s so special about the cheeses made there? They’re only 20-30 percent fat and can easily be absorbed. 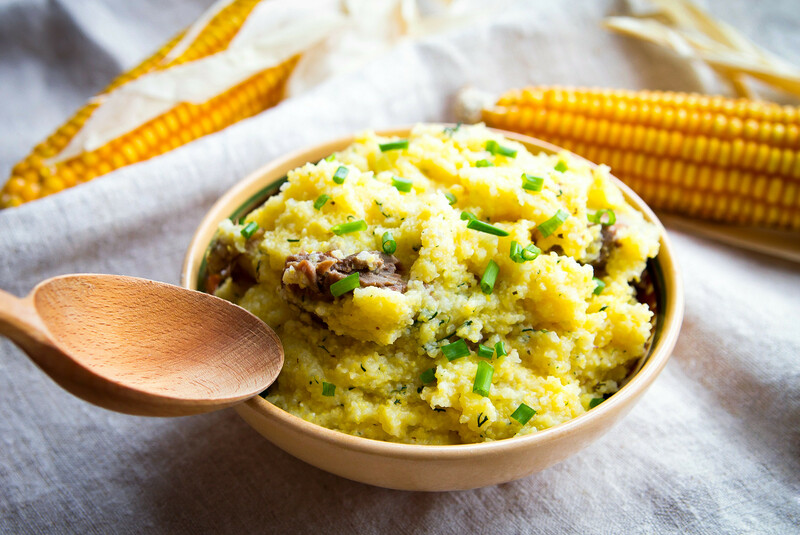 The main everyday dish is thick porridge - mamalyga, which is prepared from corn flourmand is as common as bread. 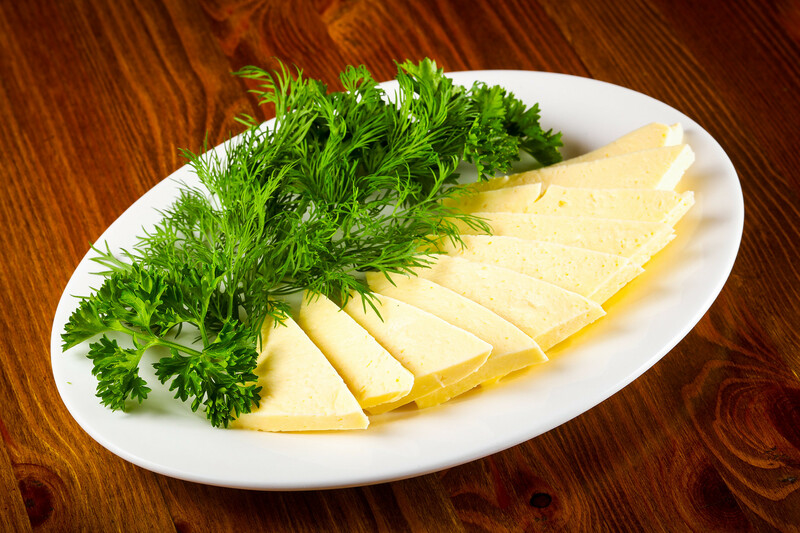 Oil or sour milk cheese can also be added to mamalyga. Corn can be a dessert for adults and kids, but churek is another dish made from it, which is sweetened with honey or stuffed with cheese and walnuts. Corn has low levels of the amino acid tryptophan. According to some studies, a diet low in tryptophan increases life expectancy, although at a young age it can increase mortality. People in the Caucasus region enjoy mutton, lamb and beef, and khinkali is one of the festive dishes cooked. This is broth with lamb and flatbread made from dough. 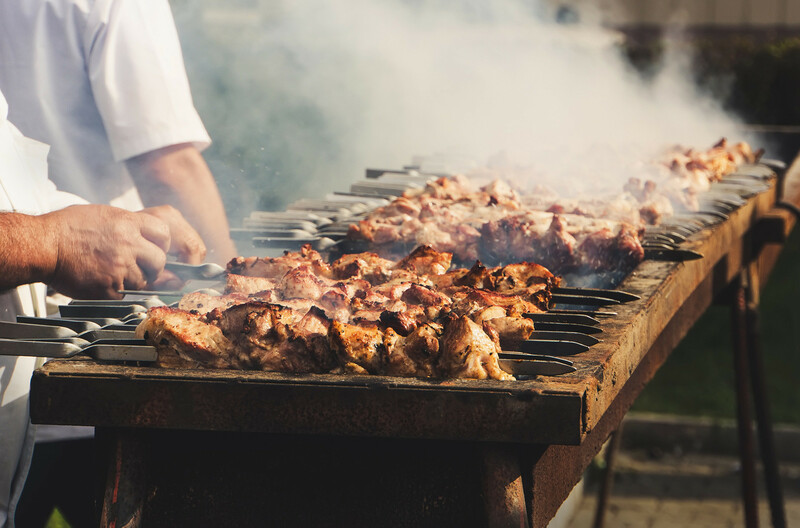 Other traditional dishes are fried chicken and chicken cooked on the spit, boiled chicken with adjika, and stew of fowl in nut sauce with herbs. Caucasians eat a lot of vegetables, prepare dishes from beans, kohlrabi leaves, beet-root tops and cabbage. Salads are often seasoned with adjika, walnuts and greens (coriander, dill and parsley). 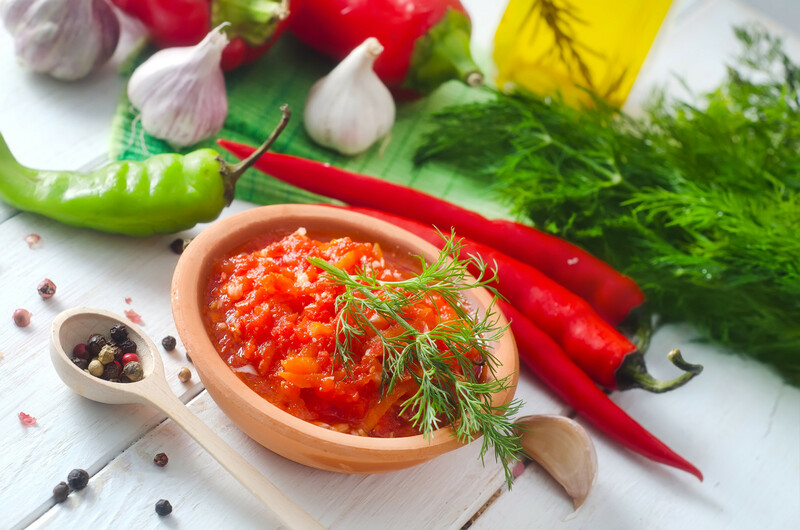 Adjika is a spicy sauce that’s often present on the table, consisting of red hot pepper (1/4), garlic, salt and herbs. Spicy food helps to normalize blood pressure, as well as improve blood circulation. 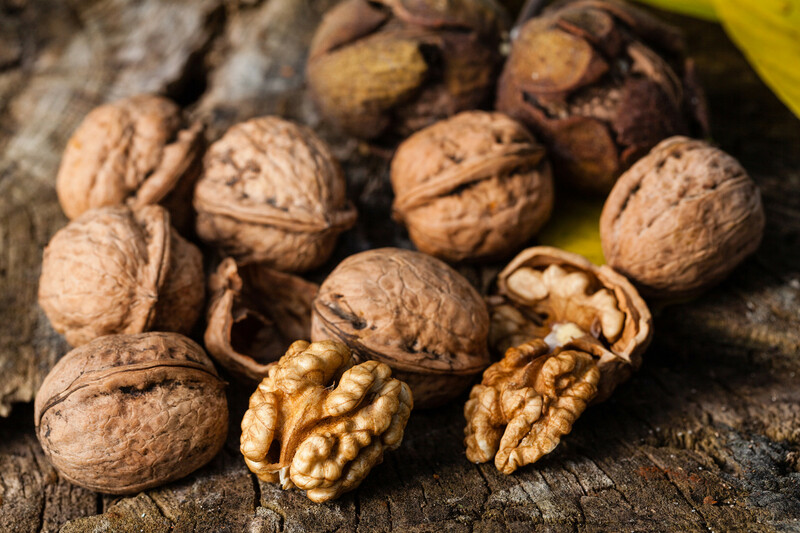 While traveling in the region you'll see many walnut trees, and so it’s no surprise that walnuts are widely used in local cuisine. They’re added to salads, meat dishes, sauces, baked and dairy products, and walnut oil. Walnuts contain seven times more calories than beef and have proteins, fatty oils, carbohydrates and amino acids that are necessary for health. 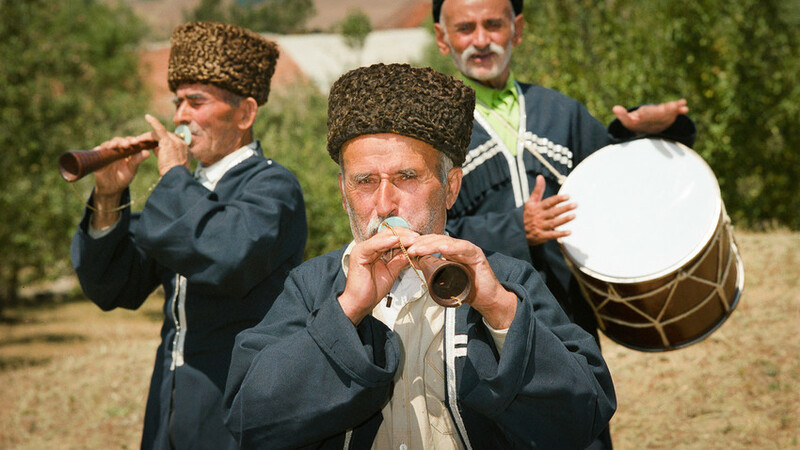 Many tourists bring churchhela home from the Caucasus. This delicious dessert is made from nuts, flour and grape or pomegranate juice. Caucasians also eat honey, baklava (pastry of phyllo dough and nuts), halva and sweet fruit more often than processed desserts. 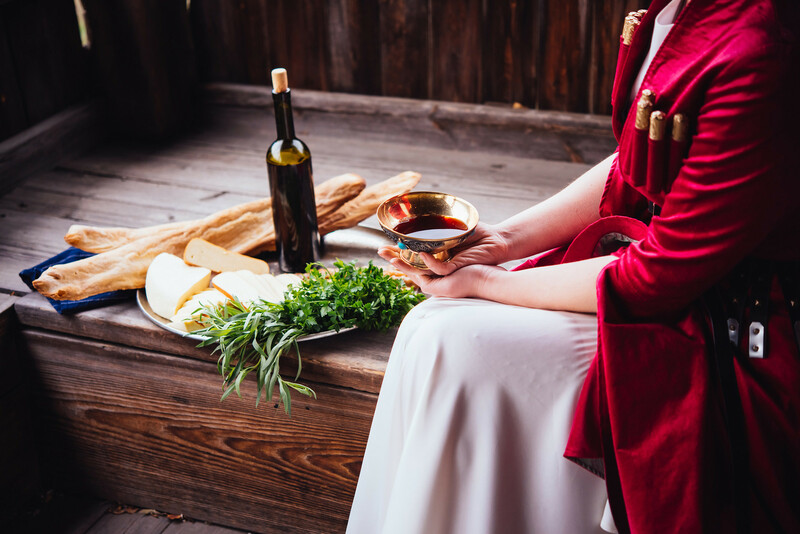 Red wine is made by many Caucasian families, and some joke that three glasses of red wine is an essential part of your daily diet for a longer life.